Networking is an extremely effective business development tool for financial advisors. As with all areas of sales and marketing, there is a right way and a wrong way to do this. If you want to generate leads and grow your financial practice or insurance agency, follow this list of networking do’s and don’ts. When you attend a networking event, you represent your business. How you conduct yourself will be a reflection on how your agency conducts business. Start with the basics: wear appropriate clothes. 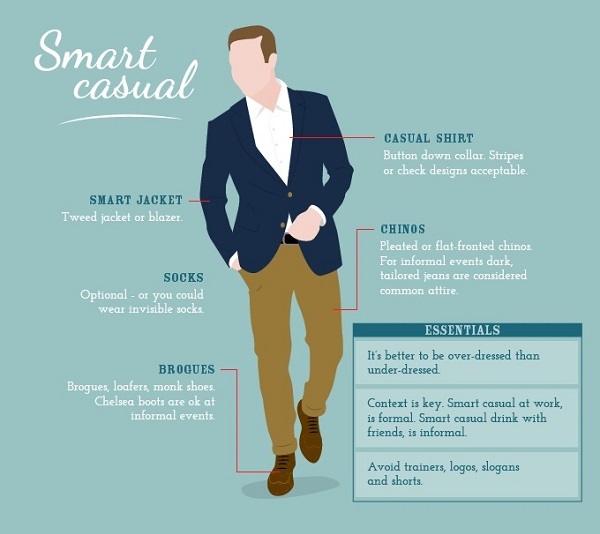 Go for a smart casual look. Work the room with finesse. A positive body language will let other attendees gravitate toward you. It’s important to do your research beforehand. This will help you create conversation. What is the nature of this meeting? Is it for young professionals or a specific niche? Also, research known participants on social media. Learn a little about their interests. It’s easy enough to engage a person to start a conversation. But it becomes tricky when entering a group chitchat. The best way to enter a conversation is to quietly approach the group. Be quiet for a moment. Smile and let someone in the group acknowledge your presence. If you get no invite or an eye contact, politely excuse yourself. A business card is requested, not forced upon. The main purpose of a business card is to follow-up on an initial conversation. If the card is requested, it means you’ve earned the interest and curiosity of the other person. When you shove the card to someone, it leaves a bad impression. It’s impolite to quiz a person you just met. This is true even if the questions are business related. Instead, ask questions. Quizzing may make the other person feel defensive, and networking events are anything but defensive. They are engaging and fun. Acting like an examiner will defeat the purpose of your attendance. Networking a social occasion. So get out there and talk to someone!